Moving to a new home or travelling from one city to another or even few blocks away can be exhausting, and with pets it can be a lot of work. Wait! It is not that difficult; with a few things on the list that will make your life easier and easier on your pets as well. All pets need a good bed and food, but the most important thing is not to disturb their routine. If you are considering taking pet with you, the first and foremost thing is to gather all the necessary documents and do little bit research. If you are moving to the next street or moving few blocks away, you will not need documents. However, if you are planning on a holiday (by air) or crossing states or countries, then documents are required as most countries and airlines have strict policies. The certificate is valid for 30 days. Pets become disturbed if they are moved from one place to another. 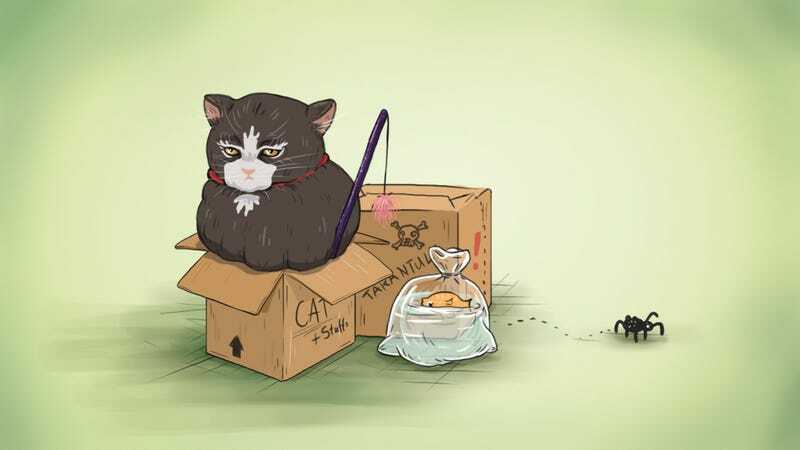 Once you are at your destination, introduce your pet slowly to the new environment and make sure you have something from their old surroundings, such as their bed, toys, and food dish. If your pet is a cat, make sure it knows where the kitty-litter box is. In case of road trips take along the following things. Use the same direct flight as your pet. If your pet is small, you can arrange for the pet to travel in the plane cabin with you for an extra charge. The carrying case is placed at your feet. Avoid travelling during summer or winter. Have an ID attached to the collar of the pet and to the crate.